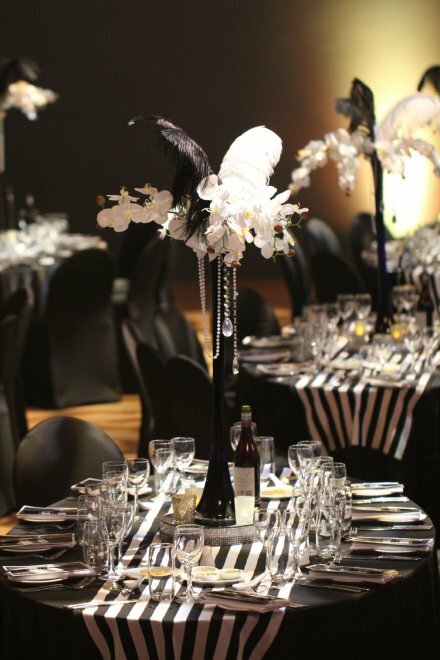 Eventrent offer best in class corporate table packages, which include everything you need to dress beautiful guest tables, and include optional extras to add additional elegance to your event. 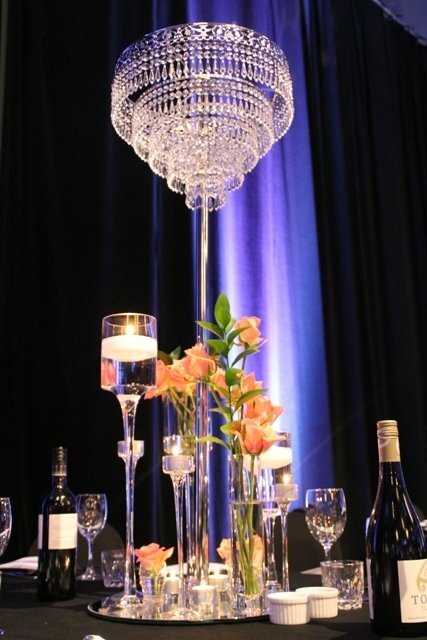 Our corporate table package includes a designer centerpiece, candles and matching table runners. 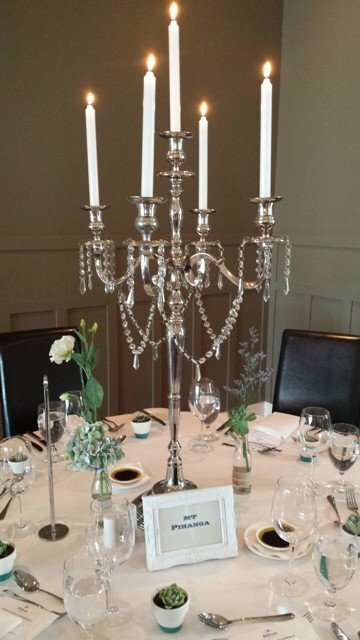 Finish your setting off with optional extras such as chair covers, chair ties, table cloths, red carpet walkways, plants and LED lighting. With packages starting from $7.99 per person, why not let us take care of the details, while you sit back and take the credit for a stunning event. 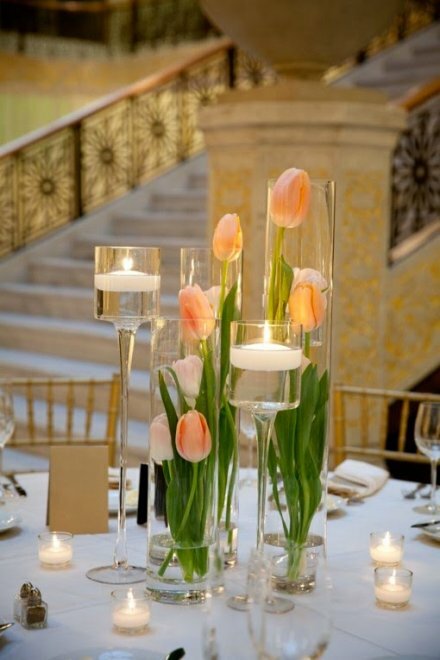 We welcome the opportunity to create a stunning setting for your next event. Get in touch to see how we what have to offer.